We would be more than Happy to Serve You..!!! Beautiful Stone Designs in the World..!!! We are one of the biggest supplier of best quality Indian Stones such as Sandstone, Natural stone, Limestone, Precious stone, Granite and Marble. We provide a different variety of sandstone, natural stone suitable for residence and commercial use. This sandstone, natural stone, precious stone from India is used for interior as well as exterior decoration including flooring, paving, wall cladding, etc. These natural sandstones are very hard and tough material. Available in different finishes, our low price of natural sandstones from India can be cut to the size required by the clients. 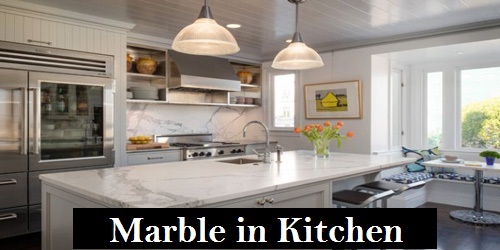 We at Bhandari Marble World boast ourselves as one of the top best suppliers and exporters of natural stone from India delivering quality products that suited to needs of our esteemed clientele. We deliver high quality standard stone process and packaging that brings smiles to our clients. We will definitely help you achieve your dream projects. We try to achieve new goals of development and professional excellence, we endeavor to remain quality, quantity of marble business. 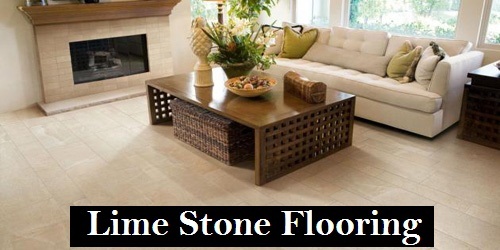 We have All types of Stones with Different Sizes and Designs of each Product. We have 45 years of experience in this Industry. With more than 1 Millions of happy clients across the globe. 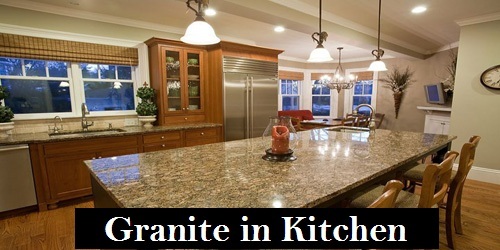 We are an India based supplier of premium quality marble, granite, sand stone and Limestone. Large Scale used for architectural purposes under big as well as small projects, our products are available in different sizes and designs. Our big classification of Marble Flooring includes different qualities of Sandstone, Natural stone, Indian Marble, Italian Marble, Limestone and Granite. 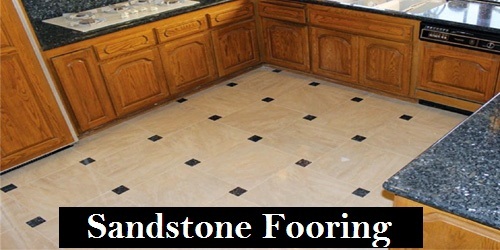 Marble and Stone supplied by us are perfect to enhance the beauty of the floors of homes, offices and other places.